The Detroit Free Press is reporting today that Child Protection Services has taken four small children away from their parents, and that a court appointed attorney is asking a judge to force the children to receive the measles vaccine, even though the biological parents do not want them to receive it. I have 4 kids and only one of them had messal. Vaccination and he suffers from autism. So I chose not to allow my three youngest to have vaccination. And the only school they can go to is private school that's an hour away. And my son goes to a private school for special needs. The question is still up in the air. 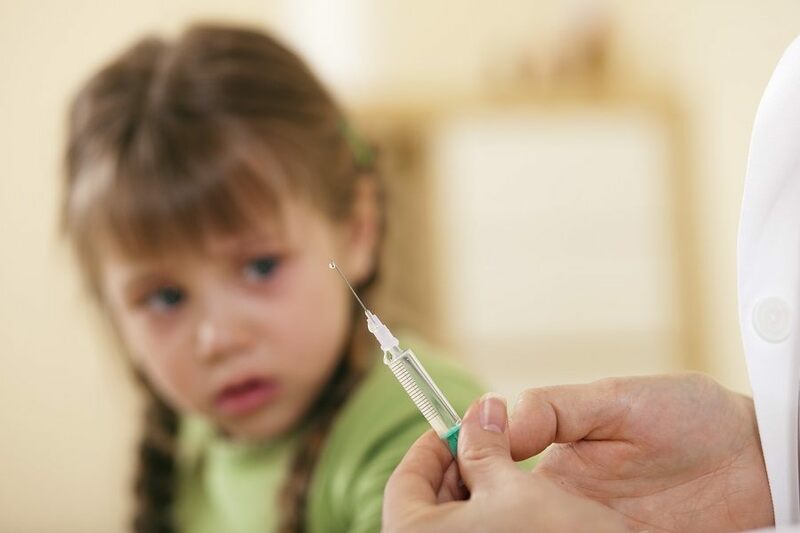 Is autism really caused by the vaccination or is it genidics? In my case I firmly believe it was due from vaccination dispite. What the doctors say. The government has crossed boundaries way too long ago... it is time to stop this tyranny.... We have lost sight of what America is suppose to represent....Our birth right to Freedom of choice... protected by the US Constitution... America needs to learn the truth of the tyranny of vaccine mentality. Obviously they should wait until it is ascertained who will have permanent medical custody rights.